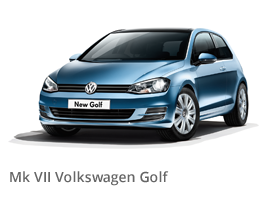 It's not just the next Golf. 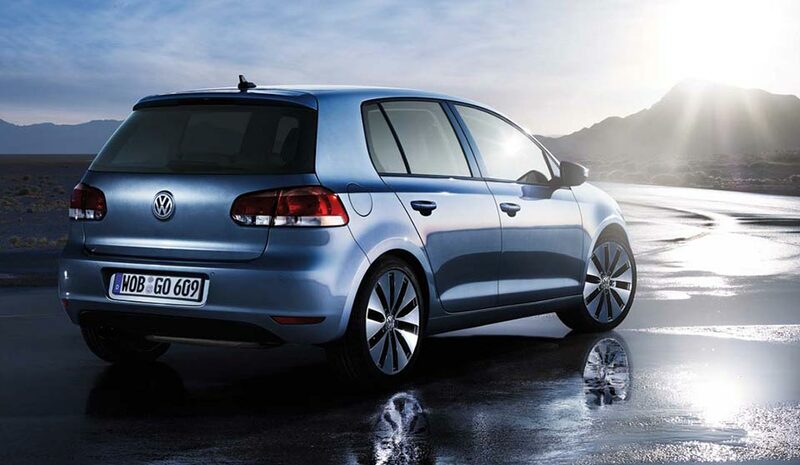 The 7th Generation Golf is available to test drive today at our Volkswagen branches. 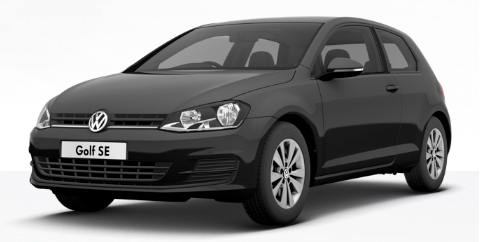 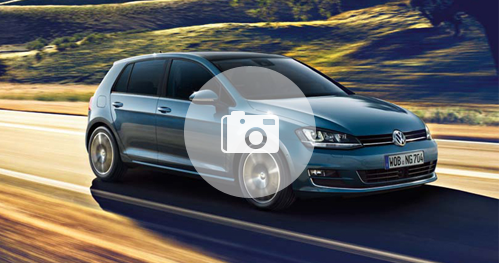 View our Volkswagen deals or take the tour to explore the Golf's features. 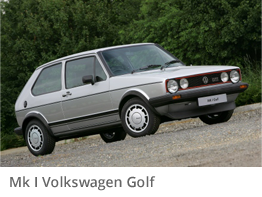 The Volkswagen Golf history shows how this extraordinary car has evolved since the MK1 was launched in 1974. 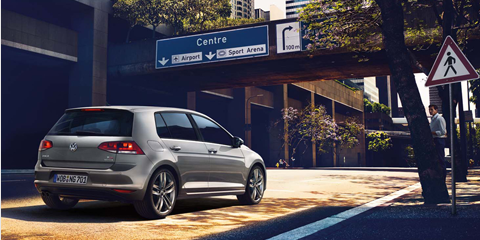 TheGolf MK7 brings improved levels of comfort, practicality, safety and efficiency to the class while its design is unmistakably that of the legendary Golf. 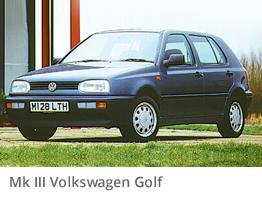 Explore our VW Golf timeline below. The new Volkswagen Golf MK7 has a wide array of new features and accessories as shown in the gallery on the right. 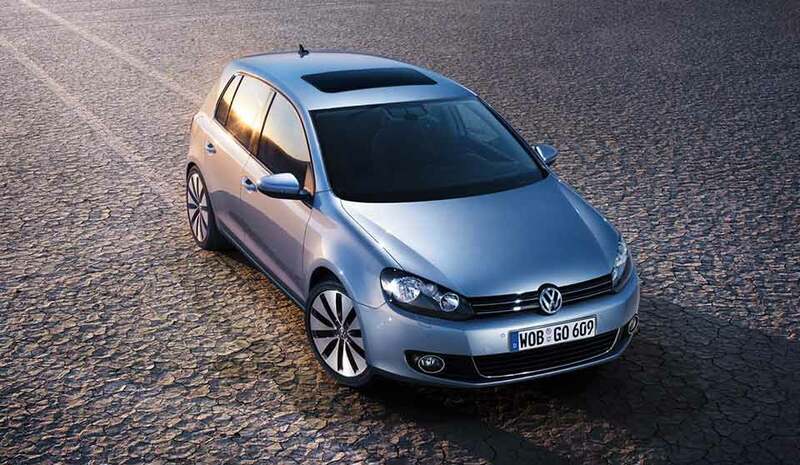 TheGolf MK7 builds on its predecessors' already exemplary safety and comfort. 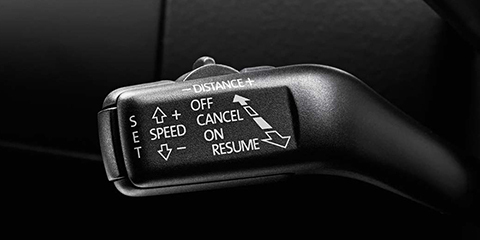 A list of some of the new features are below. 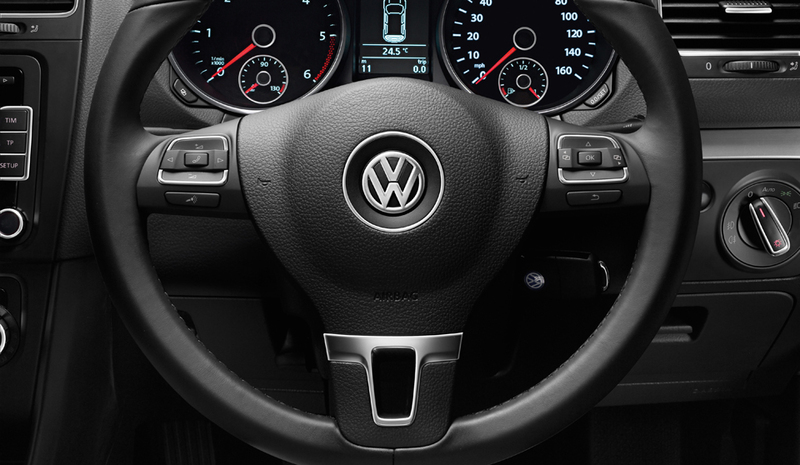 Four different driver modes are available in the Golf MK7: Eco, Sport, Normal and Individual. 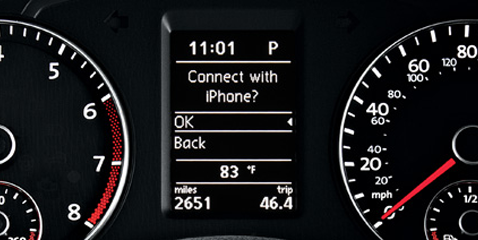 Each of these different modes alter the performance and efficiency depending on which mode is selected. 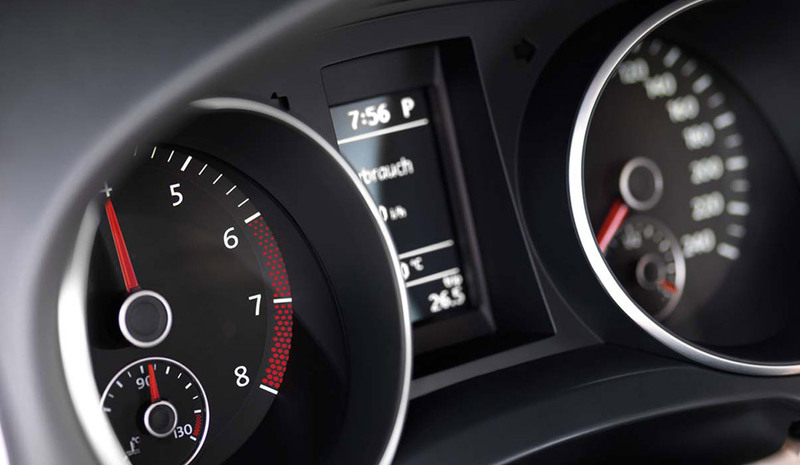 For example, the engine management, ancillary systems and air conditioning are controlled precisely to achieve optimum fuel consumption when in Eco mode, delivering optimal levels of output. 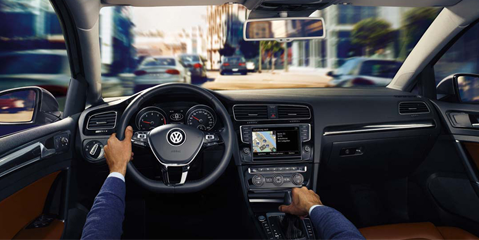 The Golf VII now comes with a touchscreen as standard, ranging from a 5.8 inch colour display to the premium 8 inch satellite navigation system. 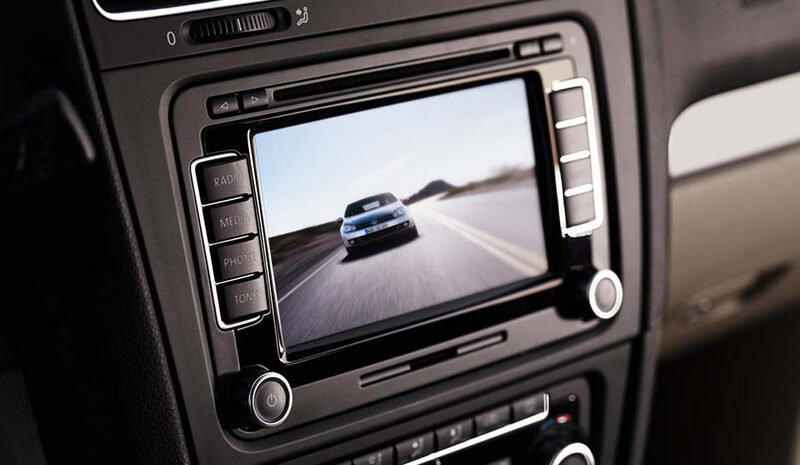 Built-in features include Bluetooth, DAB digital radio with USB and aux input. 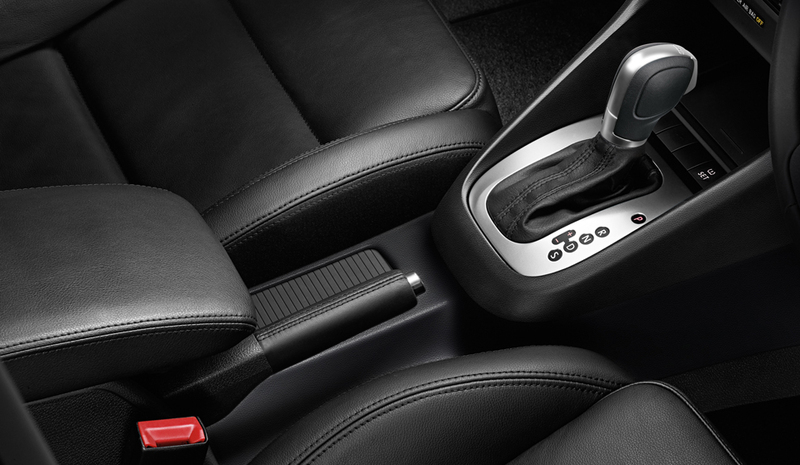 Intermittent phone signal when your mobile is in the armrest is no longer a problem as the new Golf MK7 now has an optional universal phone holder with an inductive aerial. 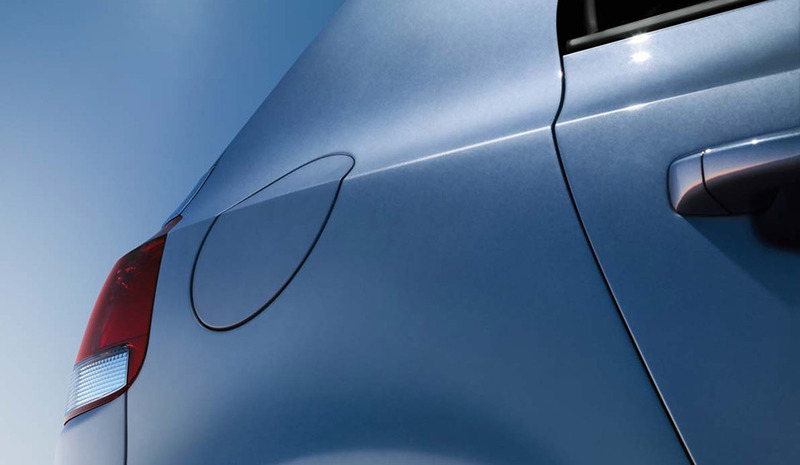 This increases the signal strength and reduces the drain on the phone's battery. 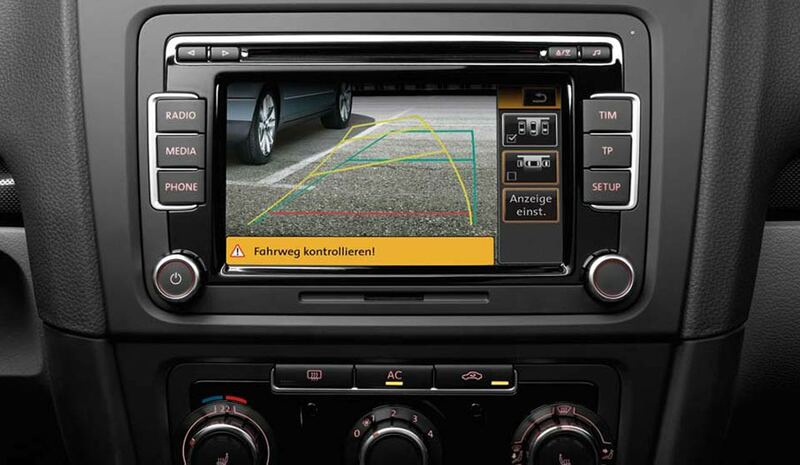 This feature ensures the best possible protection in the event of an accident. If the system detects the possibility of an accident, it pre-tensions the seatbelts and closes the windows and sunroof to optimize the performance of the airbags. 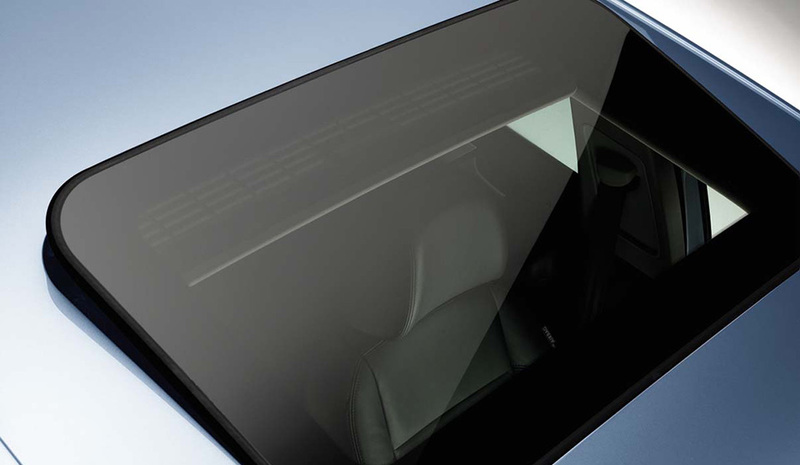 Available in the SE trim and above. 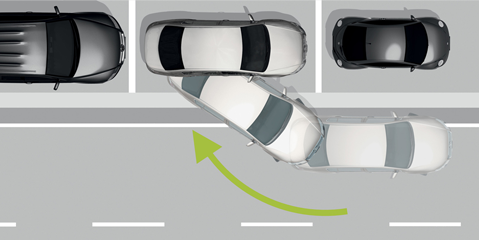 This system reduces the chance of a second impact by automatically braking after the initial collision. 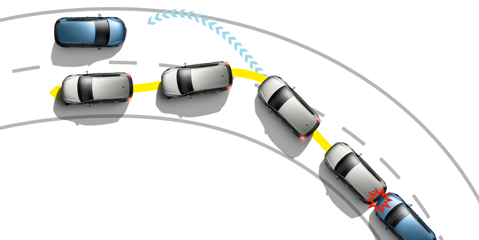 This feature operates at up to 19mph and independently applies the brake if a collision is imminent, therefore decreasing or averting the likelihood of an accident. 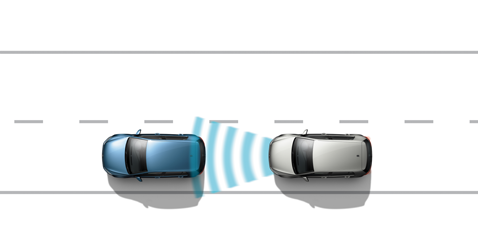 Uses radar sensors to monitor the car driving in front, always maintaining a set distance and issues a warning to the driver of an impending front-end collision. 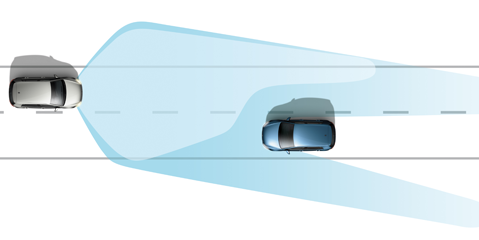 Uses radar sensors to maintain a set distance from the vehicle in front (standard from SE models). Monitors the driver's inputs to detect any signs of tiredness. 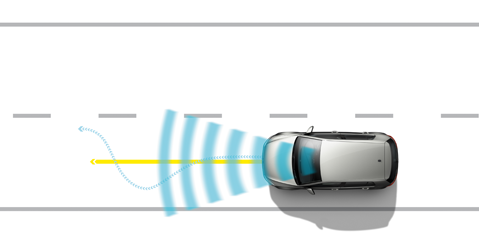 Monitors the lane markings and if the driver inadvertently crosses them it will warn the driver by vibrating the steering wheel. 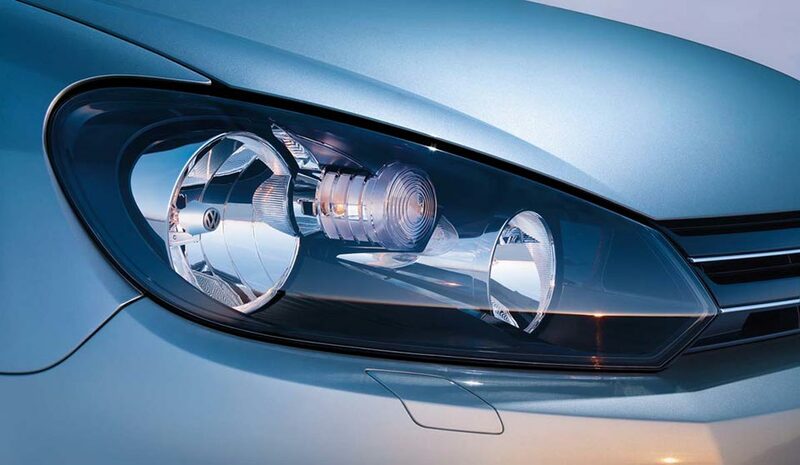 Optionally masks the vehicle's high beam lighting, making for brilliant illumination without dazzling on-coming traffic. 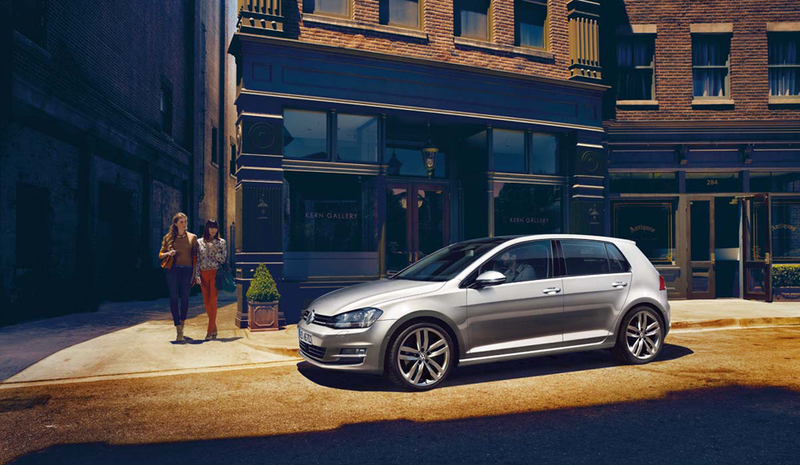 The new Golf can even park itself in a space just 80cm longer than itself. Choose from 11 different colour options to suit your style.  Hover the thumbnails below to see your colour of choice. 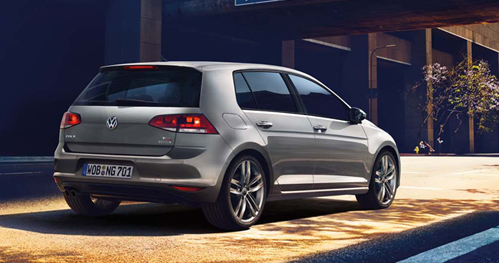 The new Golf MK7 is available in five trim levels: S, SE, GT, GTD and GTI. 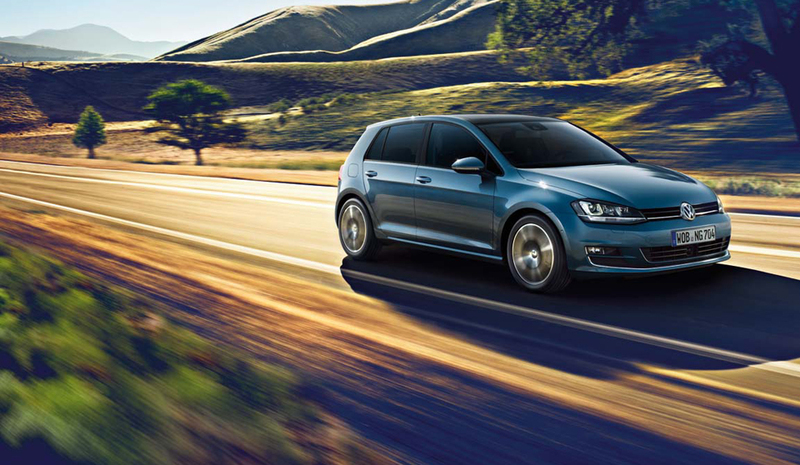 The Golf MK7 is now available at our Volkswagen dealerships across Scotland, in Glasgow (North), Glasgow (South), Wishaw, Linwood, Rutherglen, and Greenock.